Here is a link to a very good website (by an Occupational Therapist) which has very relevant and straightforward tips for helping left handed children with their writing. How about a fun app for your child to practice their sight vocabulary; an easy way of extending the range of words they can read by sight. This can be easily purchased on itunes. 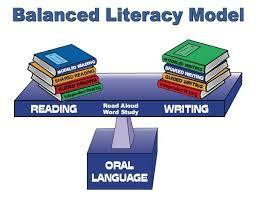 Visual Skills; a prerequisite for reading. Visual Tracking, Perception, Memory and discrimination are important skills for the emerging reader. Follow this link to a useful website which provides many opportunities for your child to develop their visual skills. 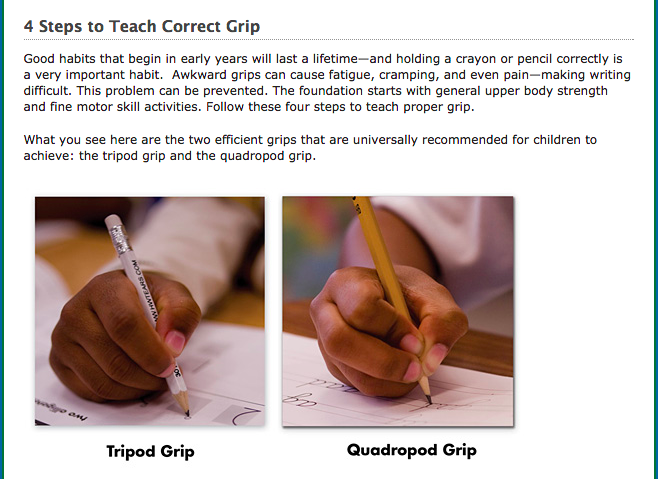 Check out this link if you are interested in learning more about best pencil grip.